Be sure to get the latest field crop pest management updates, by attending the 2015 PMU Meetings! Mark your calendars as the UW Extension’s Pest Management Update meetings are just around the corner (November 9-19).  This year’s program will follow the new format established in the 2014 series, with more interaction between presenters and the audience, and participation by Bryan Jensen and Dan Heider with the University of Wisconsin Integrated Pest and Crop Management Program. These diagnostic and focused trainings were a big hit in 2014 so don’t miss out in 2015! The full schedule with dates, meeting locations, topics and registration contact information are in the link below. Please register with the host agent at least 1 week prior to the meeting at the location you wish to attend. Note that due to low turnout in past years, the Arlington location has been dropped from the rotation in 2015. There will only be 7 locations to attend the update meetings, rather than 8 locations as in previous years. Be sure to look at the 2015 schedule included with this article when selecting your preferred date and location. Please attend the meeting location at which you registered. Each meeting in the series is a separate county-based event and host agents cannot interchange registrant fees or meal counts. Four hours of CCA CEU pest management credits are requested and available at each location. The speakers will be extension specialists Mark Renz, weed scientist, perennial cropping systems; Dan Heider, IPM outreach specialist, Bryan Jensen, entomologist, and Damon Smith, field crop plant pathologist. 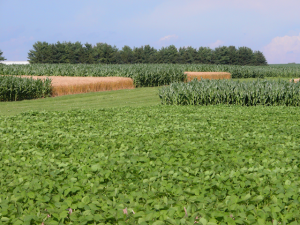 Integrated Pest Management Updates in corn, soybeans, alfalfa, and small grains: Update on new products and/or use of existing products as well as brief highlights of the 2015 pest situations in each crop. Herbicide resistance update and identification: Dan Heider and Mark Renz discuss the herbicide resistant weed situation in Wisconsin and how to identify problematic situations. Managing corn rootworms: Bryan Jensen will take you through identifying corn rootworm problems and how to manage them in field corn. Soybean stem disease identification: Damon Smith will discuss the 2015 soybean stem disease situation in Wisconsin. 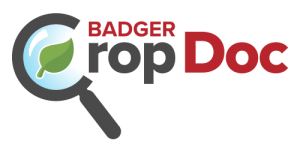 He will offer tips on how to identify and manage the various stem diseases that cause problems in Wisconsin. Check out the full meeting schedule at this link. 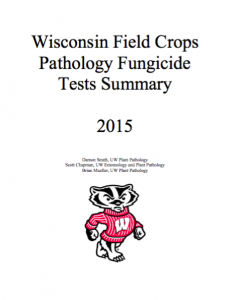 What Should You Know about Corn and Soybean Diseases as You Prepare for Har... 2015 Wisconsin Field Crops Pathology Fungicide Tests Summary Now Available!